Glass splashbacks for kitchens offer many advantages, but for a quick breakdown of the key reasons why people choose glass kitchen splashbacks over the many alternative materials available, here are 5 key benefits. First of all there's the installation. 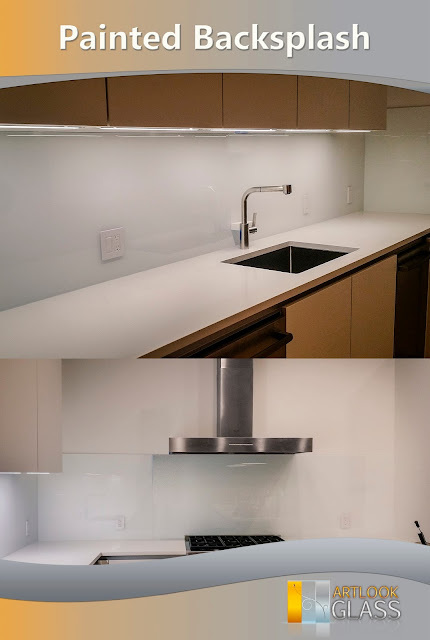 Because glass splashbacks are manufactured either in one piece or in large sections, with screw holes predrilled, and the sections of glass attached to the wall using a secure bonding agent, they are incredibly quick and easy to install into your kitchen. There is no messing about with grout, no trying to keep lengthy lines of tiles even, and no cutting and chipping away to try to work your way around pipes or sockets. The second advantage is durability. 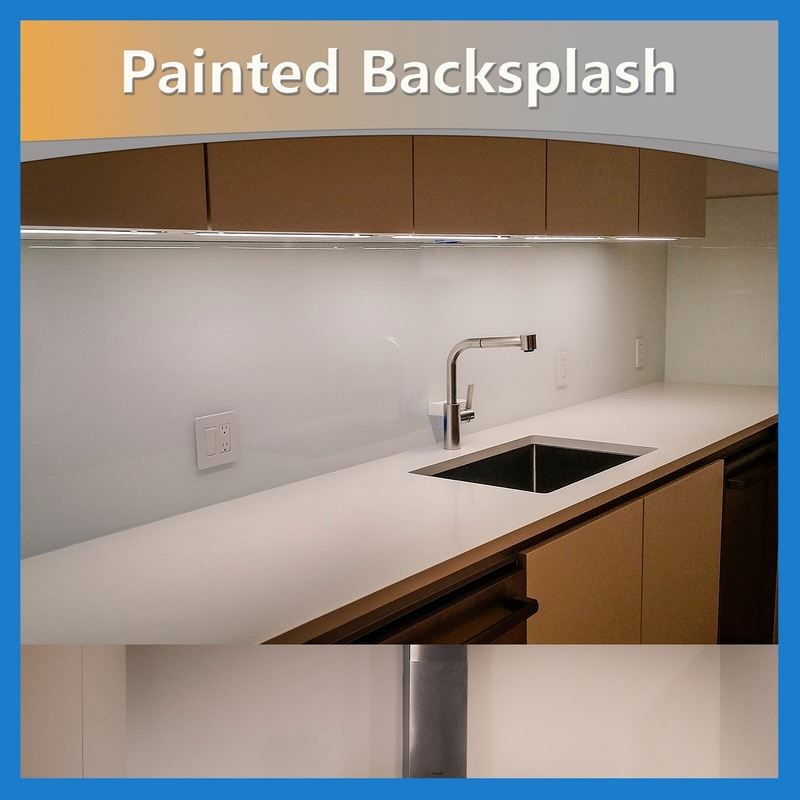 Splashbacks are made from toughened glass, and this material is incredibly resilient. After all, toughened glass is used for things such as the door on your oven, and many popular casserole dishes, not to mention chopping boards. Glass can withstand knocks, bangs, scrapes, acidic juices, sharp knives and the daily onslaught typically thrown at the average family kitchen. Thirdly there is the fact that glass splashbacks can be crafted in an astonishing range of colours. In fact in many cases you can use the same sort of colour chart as you do in any good quality graphics program on a computer, choosing exactly the colour you want, rather than a close approximation. This means that you can choose your splashback colour to either match existing decorations within the kitchen, or simply to reflect who you are. The fourth benefit of glass as a material for kitchen splashbacks is that they can often be produced to include LED lighting for a truly outstanding effect. Glass worktops can also be made in this way, and with a frosted finish to the glass the LED lights create a diffused lighting effect that looks strikingly modern and sophisticated. Fifthly we should mention cleaning. Glass is incredibly simple and easy to clean. After all, cleaning your windows doesn't take very long, simply requiring a quick spray and wipe. No matter how enthusiastic your cooking techniques might be, when it comes to cleaning up afterwards all that is necessary is to give your splashbacks a quick spray and wipe, and they are back to their former glory in seconds. Would you like to cover for your office table to protect the wooden base?